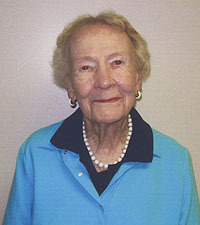 Eleanor Ryan established the Robert K. and Eleanor Ryan Fund for the Frankfort Community Public Library in 2007. The fund supports the Children's Theater Director position at the library. Eleanor and her husband had been longtime supporters of the community through the Clinton County Community Foundation as well as providing support to the community in a variety of other ways. Their varied interests included a longtime passion for literature and the arts. The Ryan's loved to travel and were able to see much of the world and most of the United States. 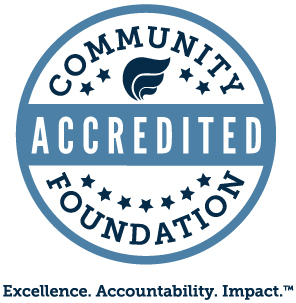 Bob was a founding member of the local board when the Foundation was created in 1996.